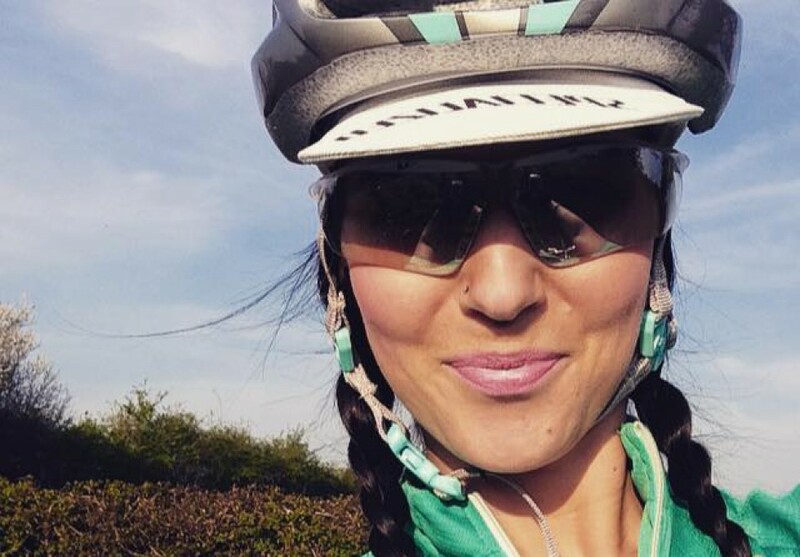 She Cycles – Sharing stories from my new found cycling life! After writing a post all about how much, and why I love cycling, I went out last week and came back somewhat unimpressed with my ride – but not for any reasonable reasons! I have therefore realised, I should maybe have a re-read of my previous blog (10 Reason’s Why YOU Should Be Cycling), and… Continue reading Just Enjoy the Ride!